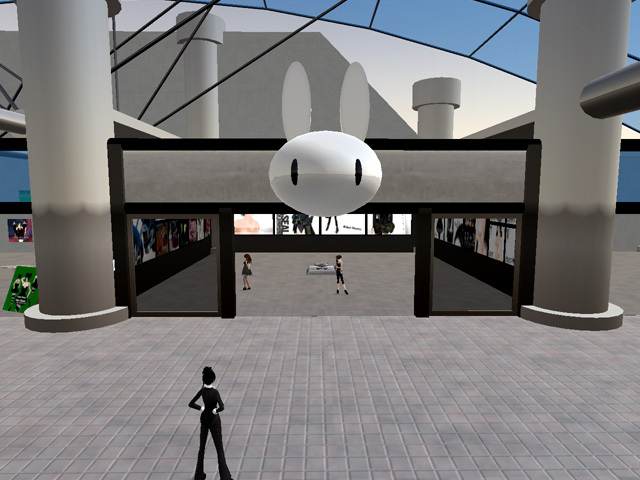 I opened new shop at Usability Island mall. I think this mall will be interesting. this mall give you some money as remuneration if you answer an enquete. and you can shop here with this reward. (I dont understood so much about this system.